Plant a garden for a greener future! 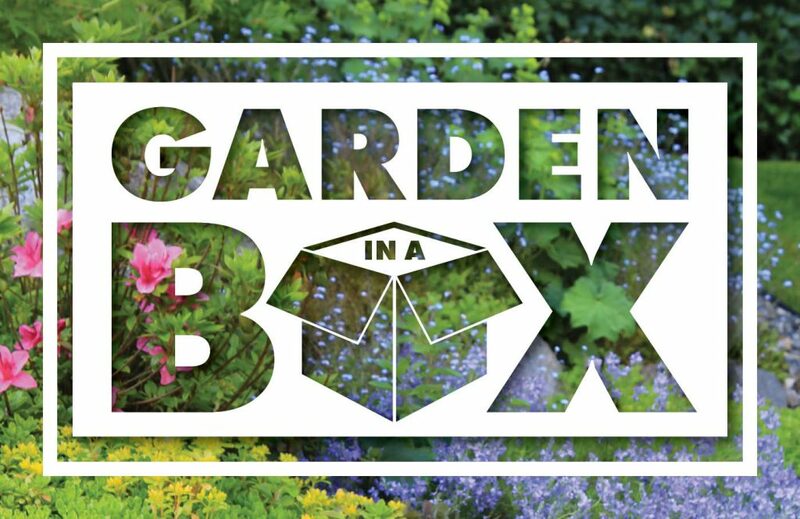 With the help of Garden In A Box -a selection of professionally designed perennial gardens -you can save water, beautify your landscape, and enrich your community. Greeley offers a Spring and Fall Garden In A Box Plant sale. These xeric (low-water) garden kits include 14 to 30 starter plants, a comprehensive plant and care guide, and 1 to 3 plant by number maps. With a wide variety of gardens to choose from, saving water has never looked so good! In partnership with Resource Central, Greeley offers a limited number of $25 discounts to their customers, making a greater step towards water conservation. Buy a Garden from early March until early May. Discounted gardens are limited, purchase yours before they are gone. Choose and purchase your garden. To view the full garden collection, visit resourcecentral.org/gardens/. In that purchasing process, it asks you to choose a pick-up location and date. One of the choices is May 18 in Greeley. Pick up your garden on this date. Plant, water and enjoy your garden. After you pick up your garden, walk through Greeley’s Xeriscape Garden to get more inspiration for your yard.